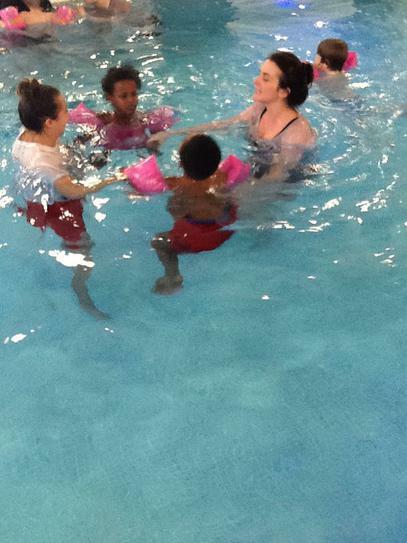 At Millstead School we value and support a holistic approach to each individual child and their development. 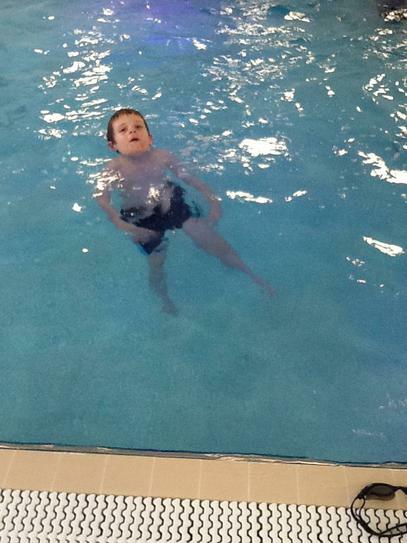 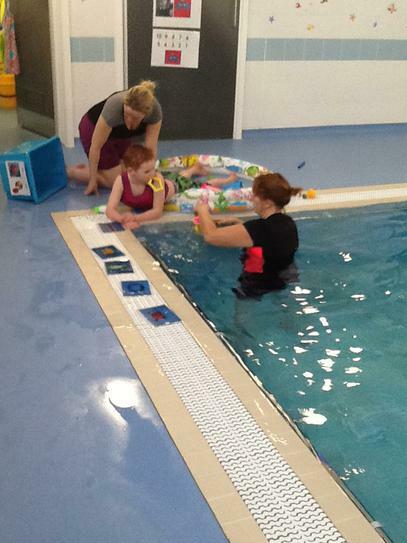 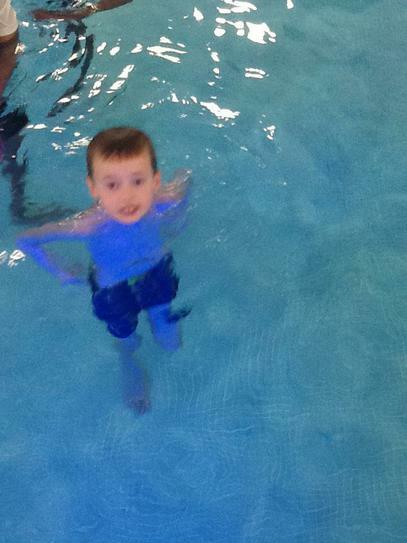 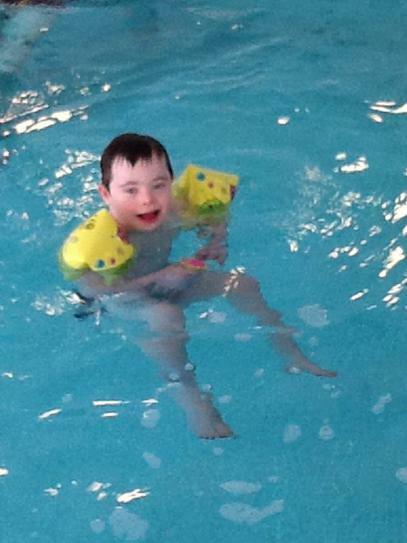 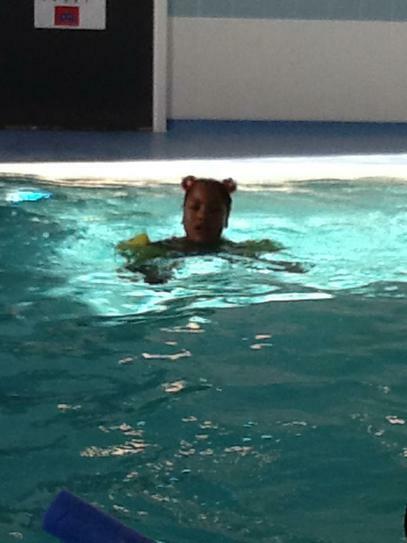 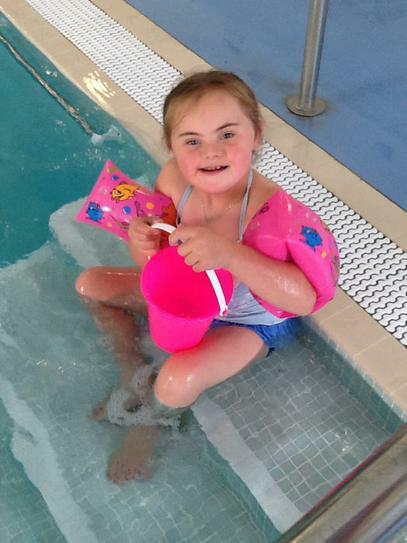 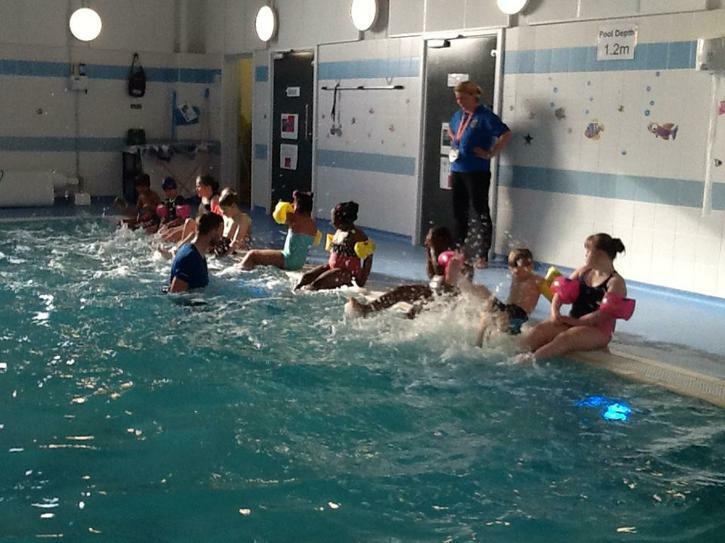 We are lucky that with our new school came our very own hydrotherapy pool. 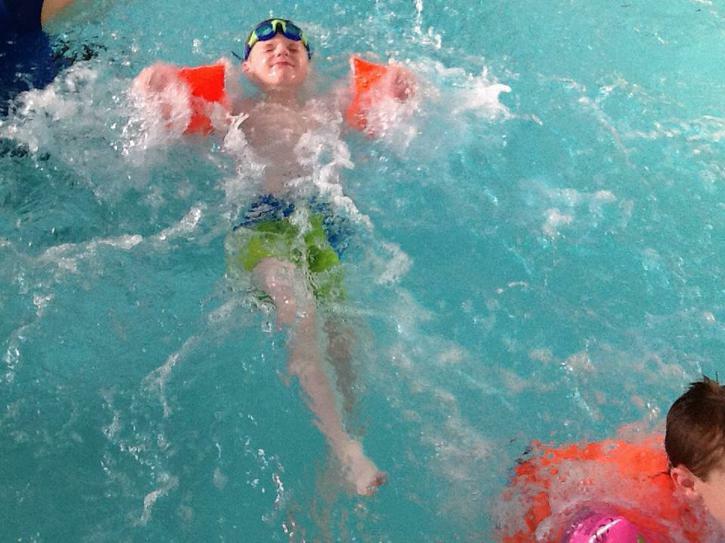 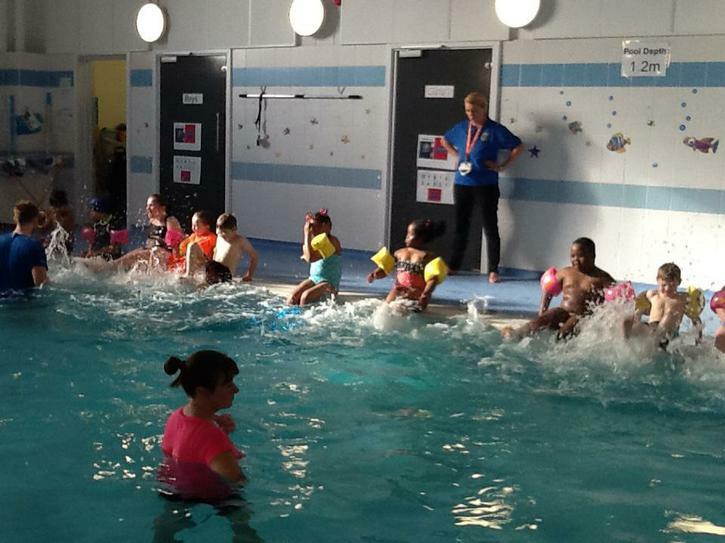 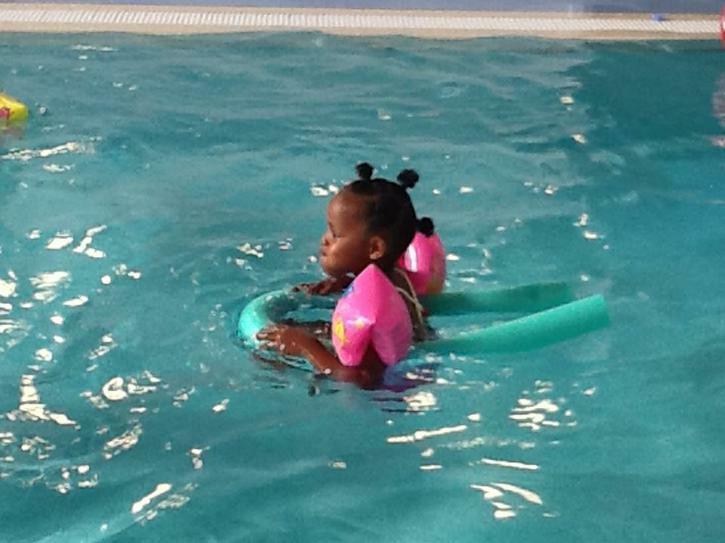 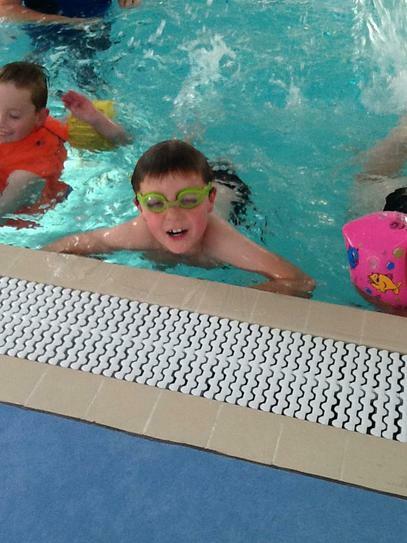 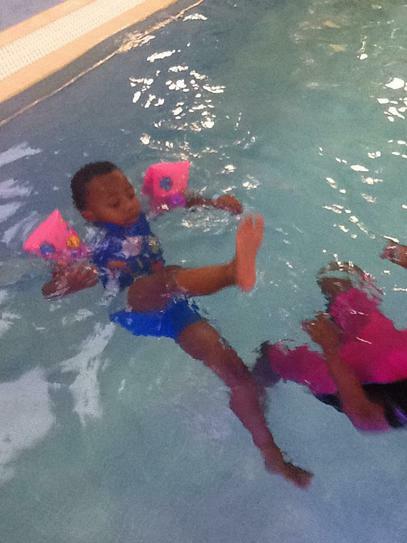 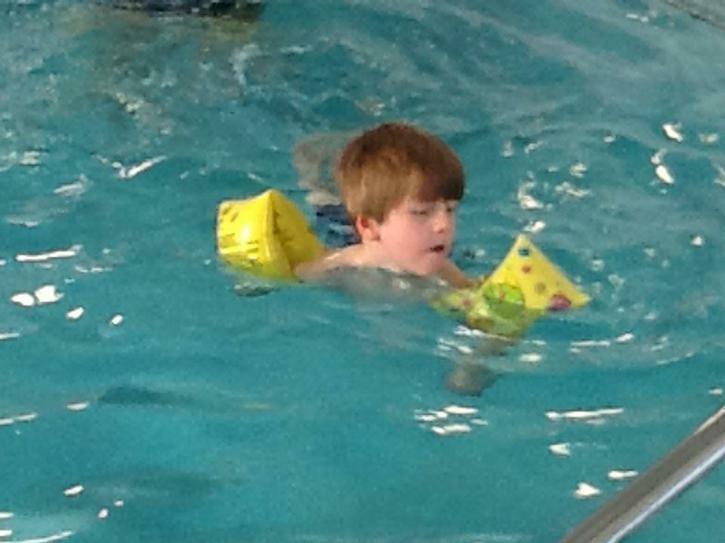 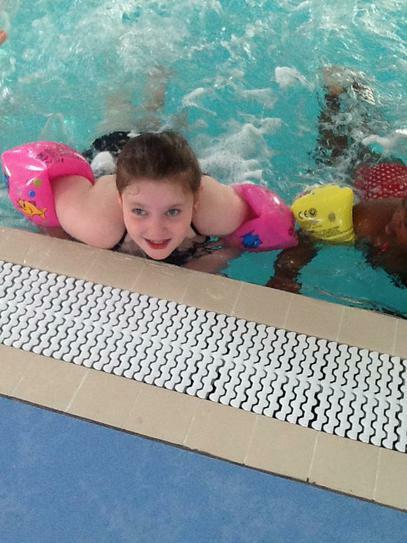 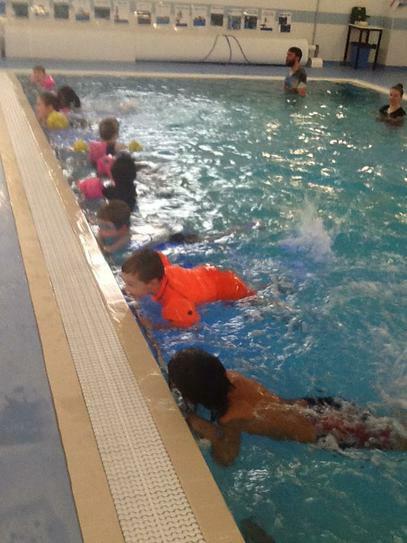 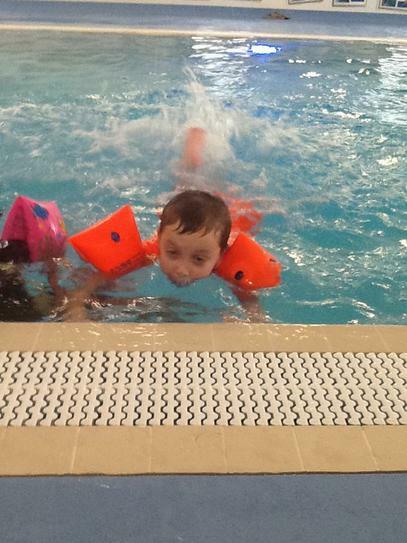 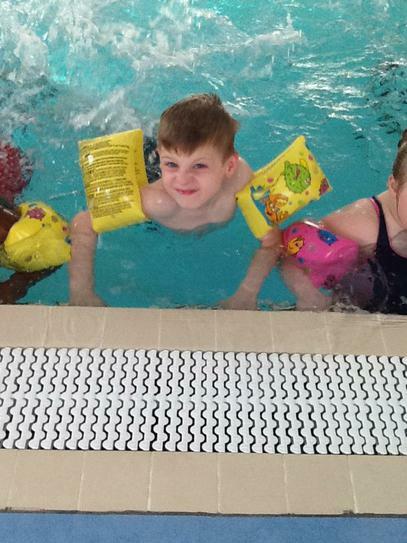 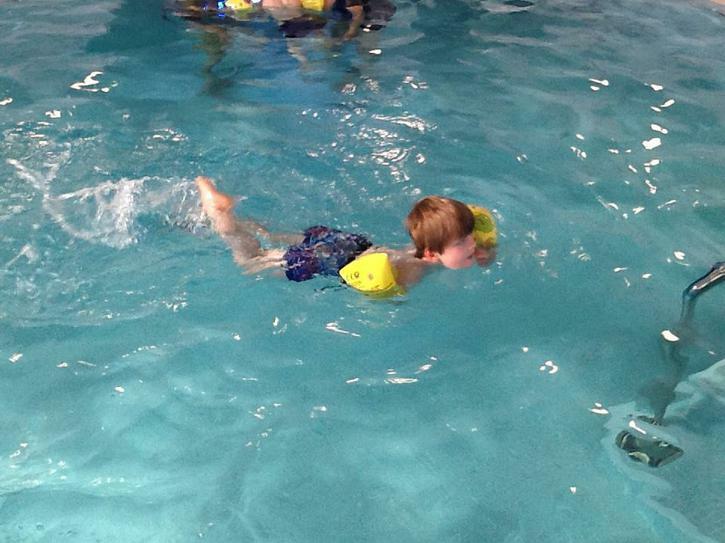 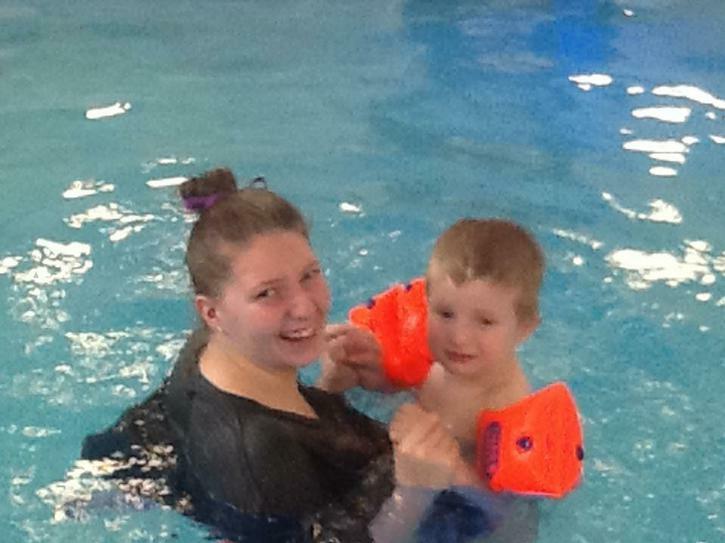 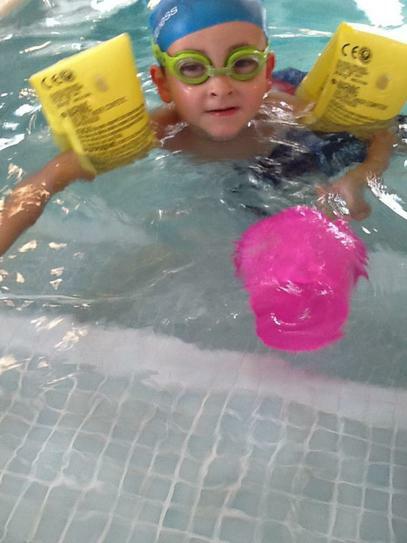 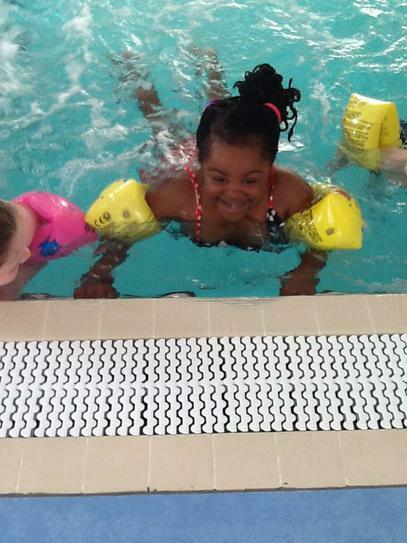 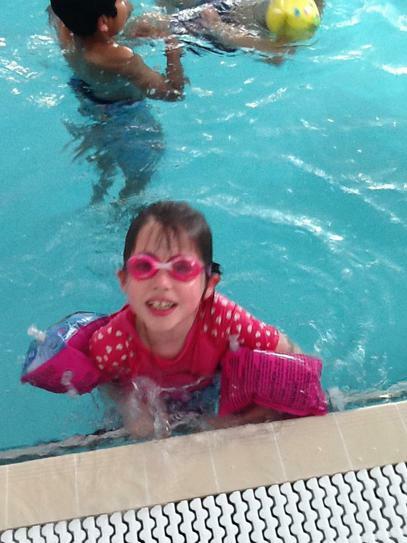 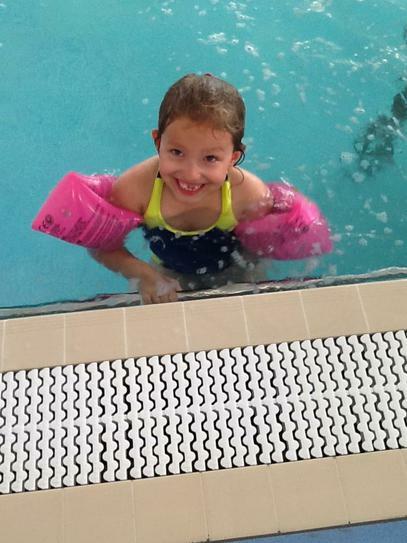 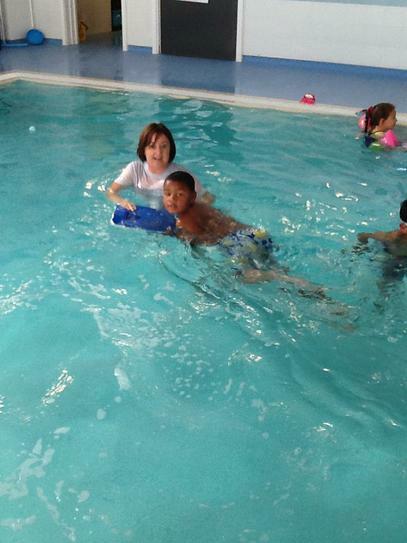 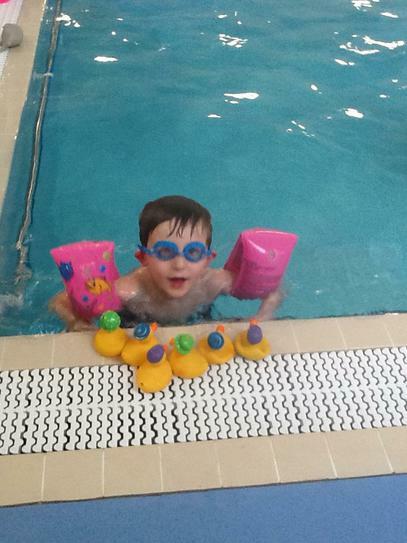 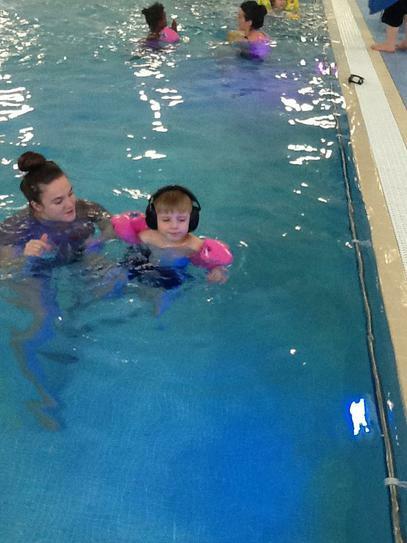 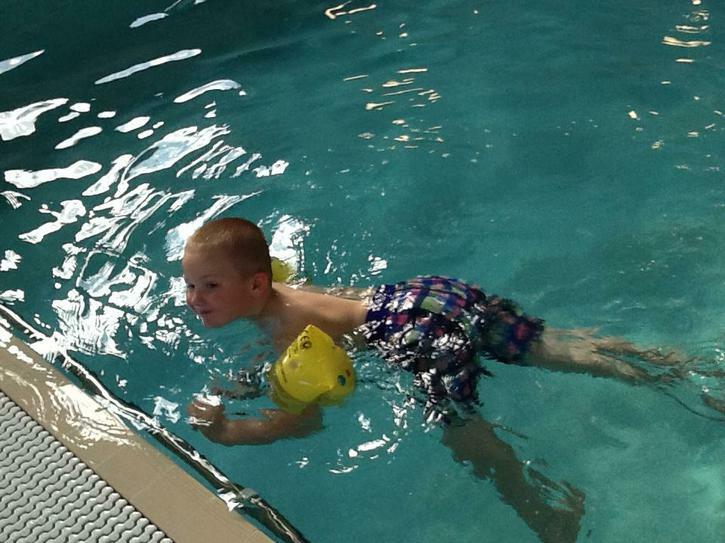 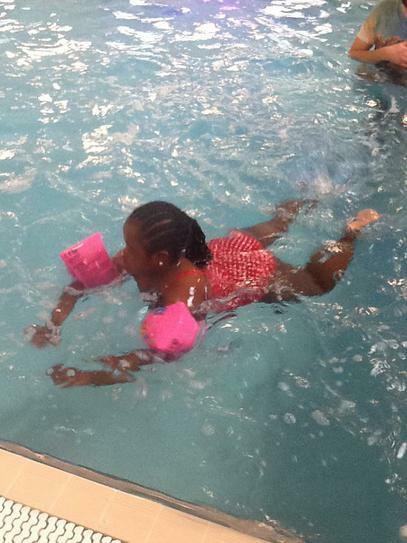 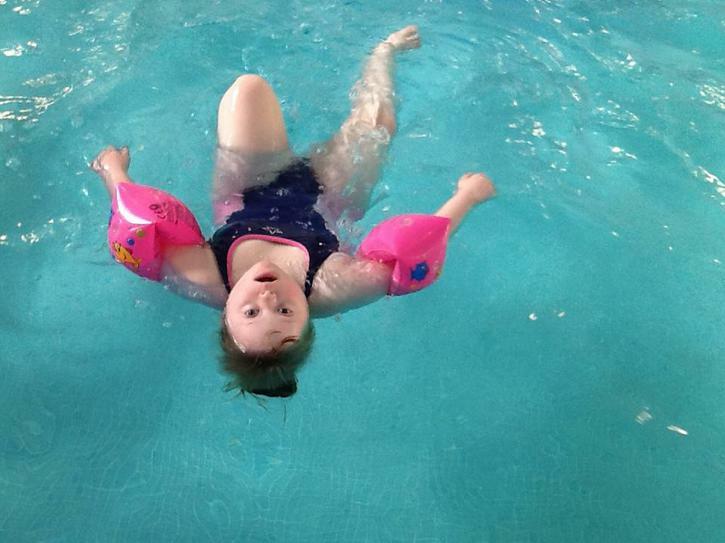 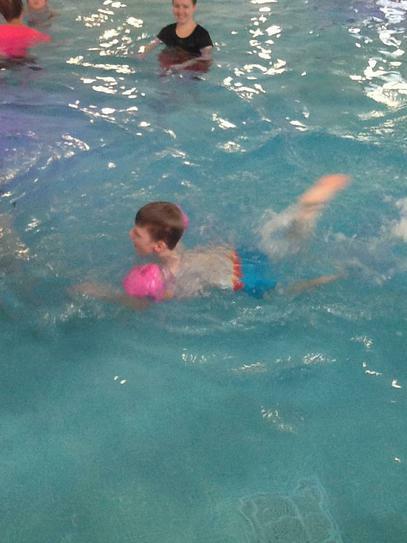 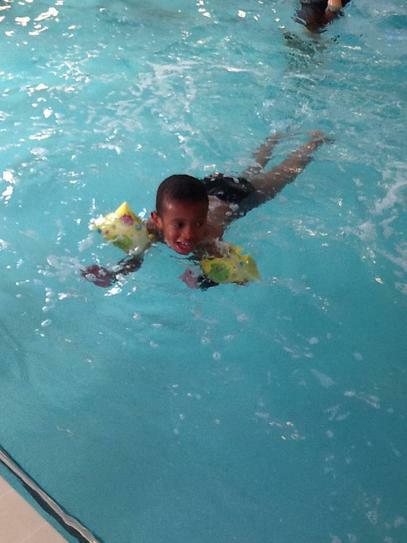 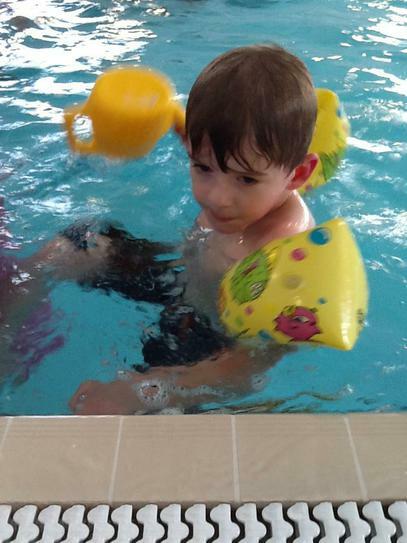 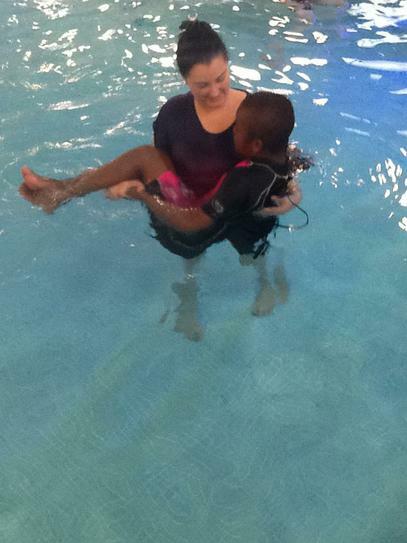 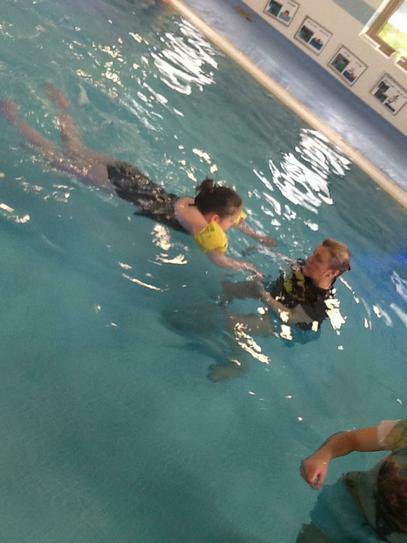 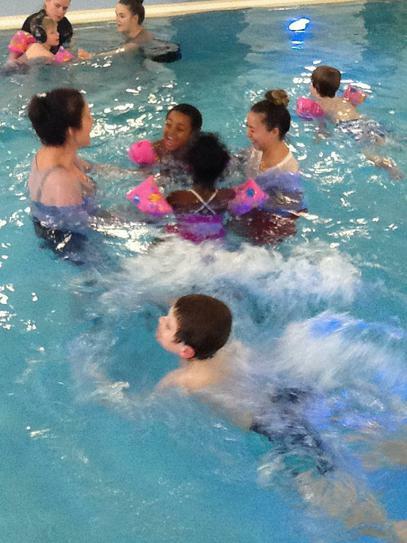 All classes are timetabled to have their class session where not only do the children learn to be confident and competent in and around water but they are also learning a life saving skill of being able to swim at least two of the four national recognised swimming strokes. 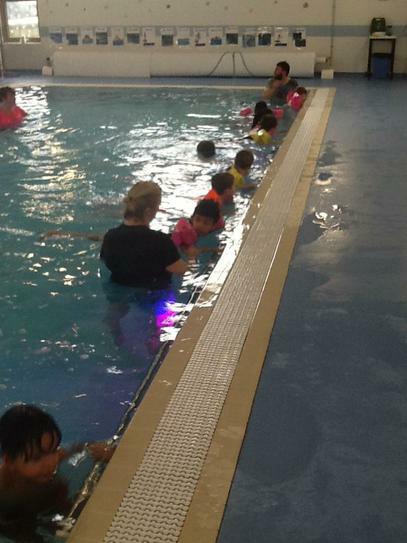 The pool is used as an extension of the class room where together the class teacher and myself set the children fun and enjoyable learning activities that help develop the children in all areas of the curriculum. 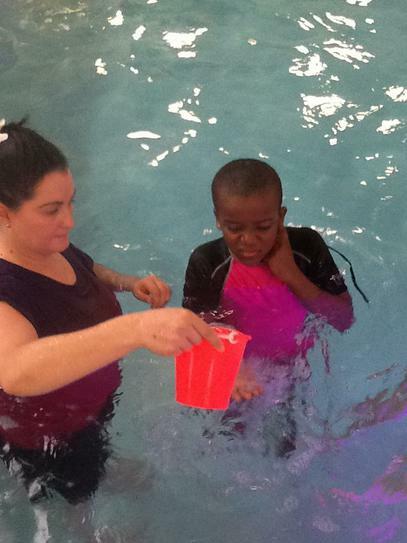 Every child has a target sheet to work towards individually. 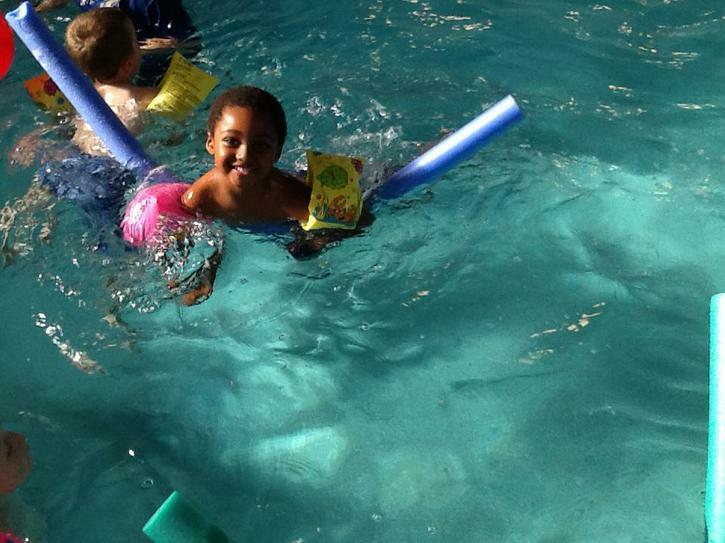 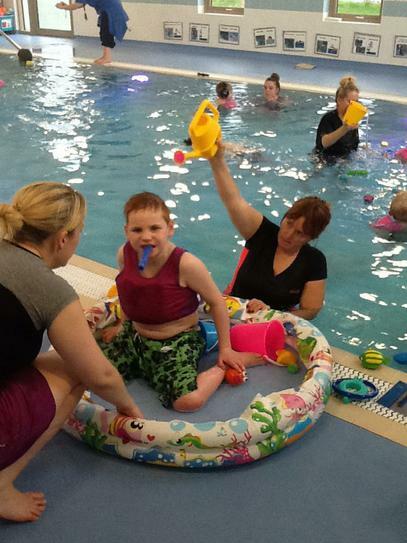 Activities in the pool range from 'movement to music, intensive interaction, literacy, numeracy, to developing children's communication skills. 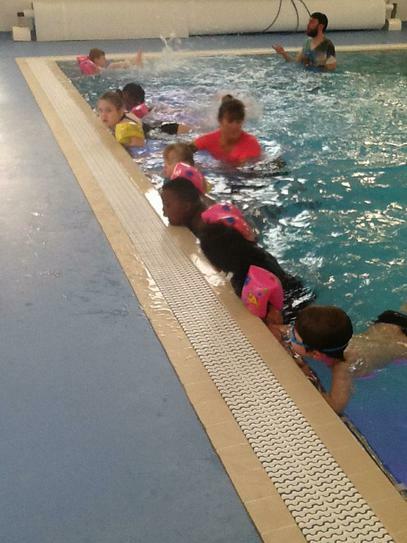 This takes place every morning 9am - 9:30am. 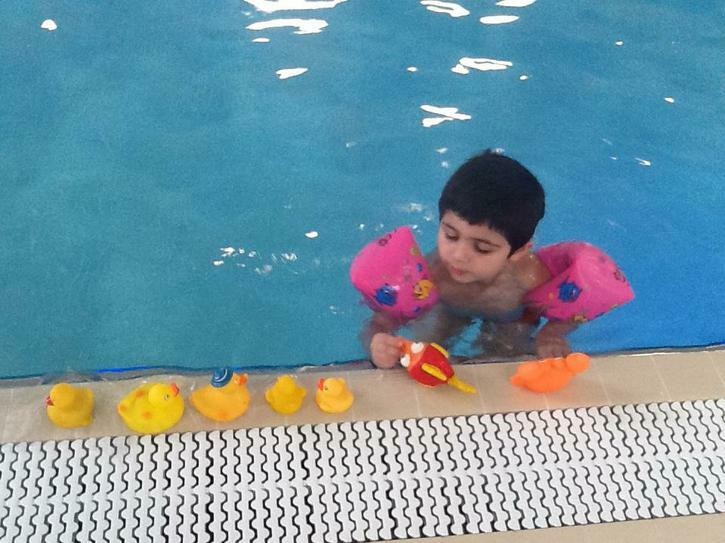 this is beneficial and helps prepare some children for the rest of the school day after their journey to school. 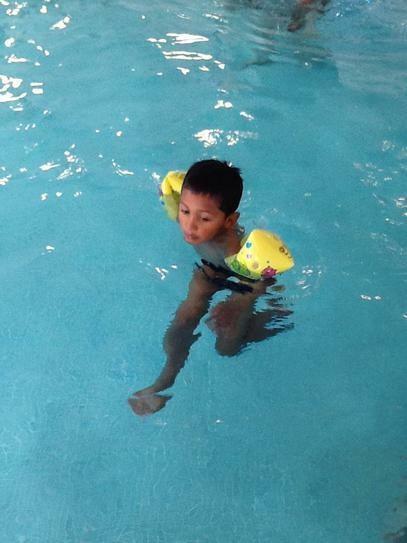 This is beneficial to those children currently on our move program were the move staff can work with the children on their individual targets. 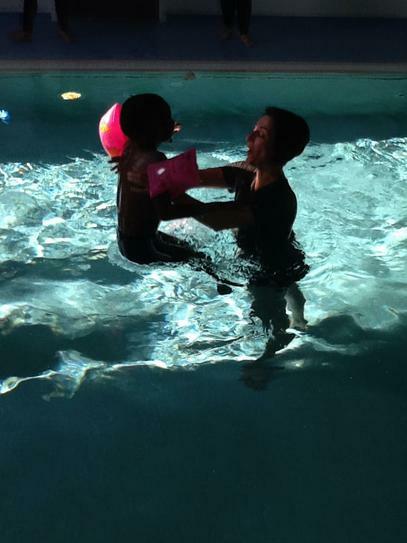 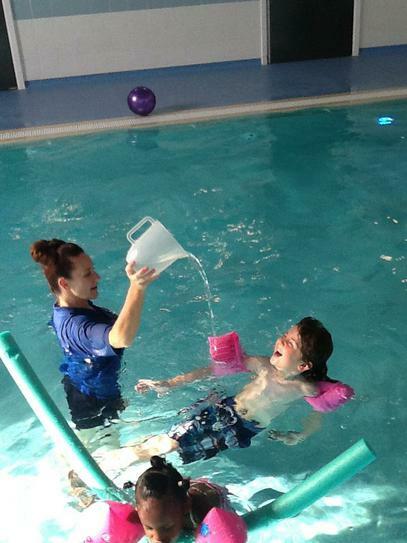 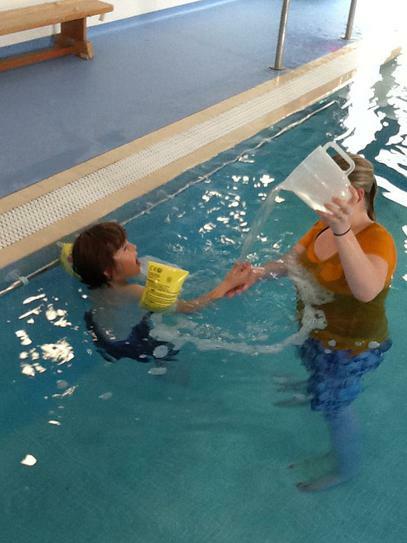 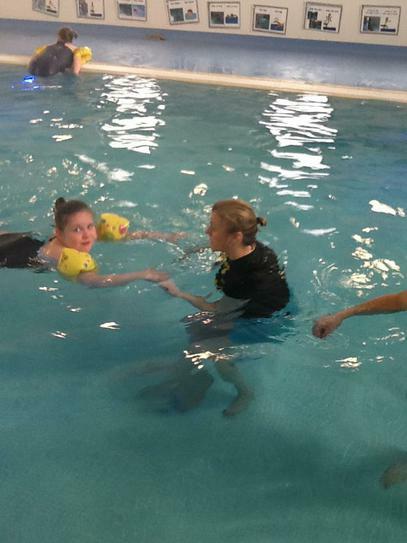 We are lucky to have onsite every day our very own team of physiotherapy specialists, they will get in the pool with children who are fitted with a tracheostomy and provide the added safety and expertise required. 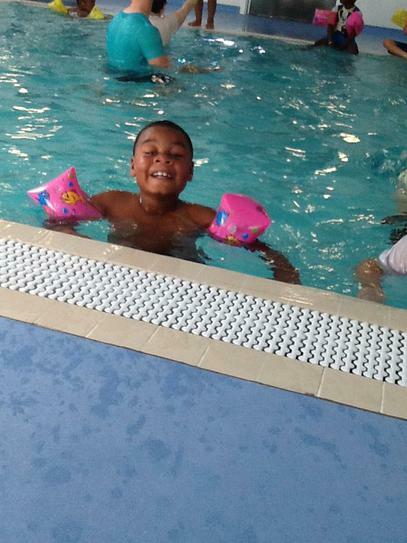 This year we have two Swim Squad session on during the week, this is so we can practice and perfect our skills in swimming so we can go to local swimming Gala's and take part with a better understanding of races and water safety in and around the pool area. 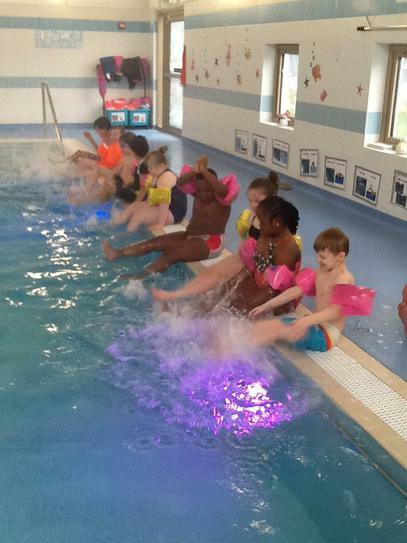 Everybody loves a good disco but we have a great one in the swimming pool with dimmed lighting funky music and bags of fun. 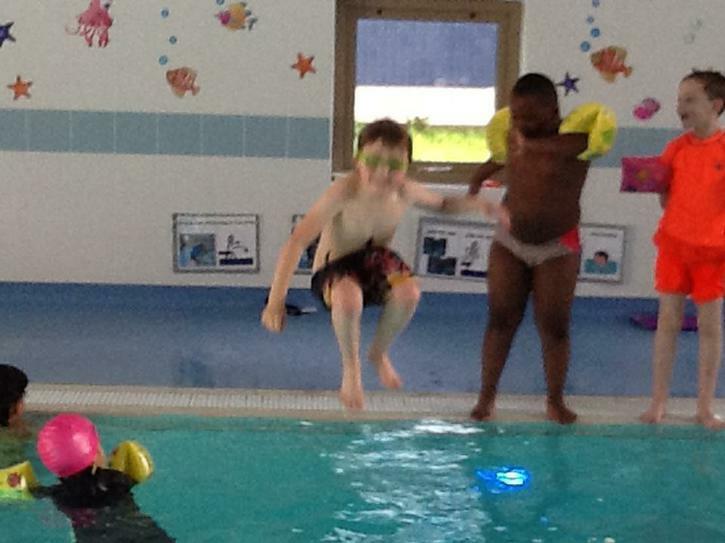 Our children have the choice to attend this pool disco twice a week.